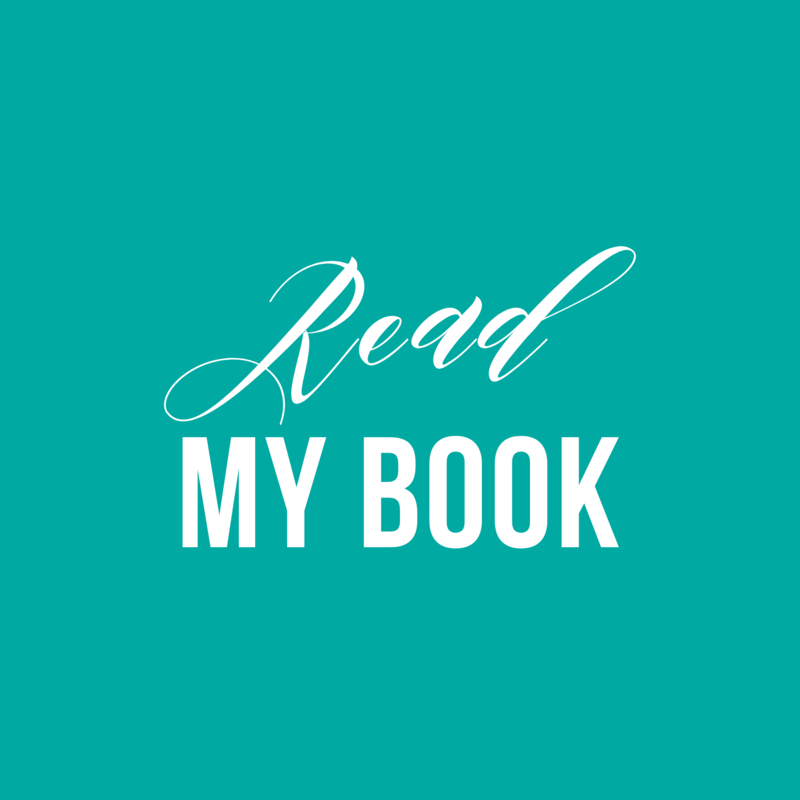 What qualifies as a true "eating disorder" and what is just "disordered eating?" 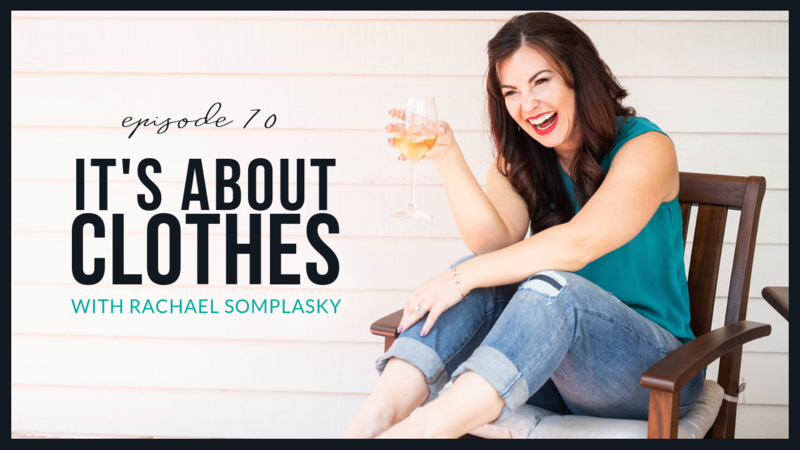 I'll answer this most commonly asked question and so much more on today's episode. 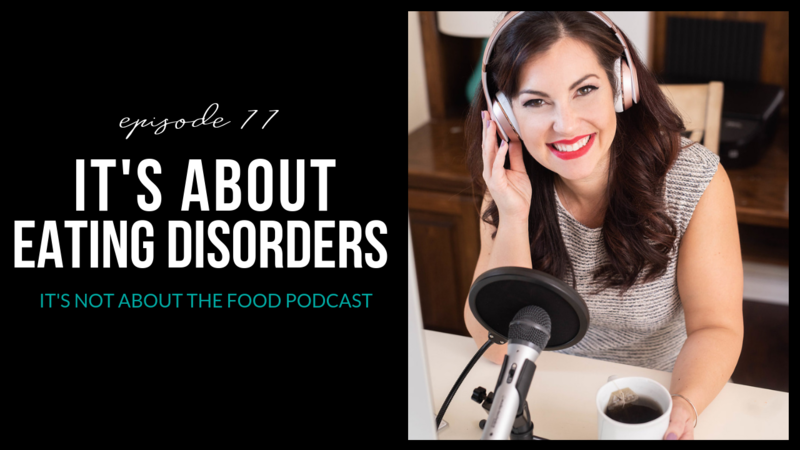 In honor of National Eating Disorders Awareness Week, this week's episode is specifically on eating disorders. Work with me 1:1- Learn more! Diet culture is prevalent in the United States. No shocker there! But here's the thing: diet culture is ubiquitous worldwide. My guest today, though she grew up in culture very different from United States culture, still developed a severe eating disorder. 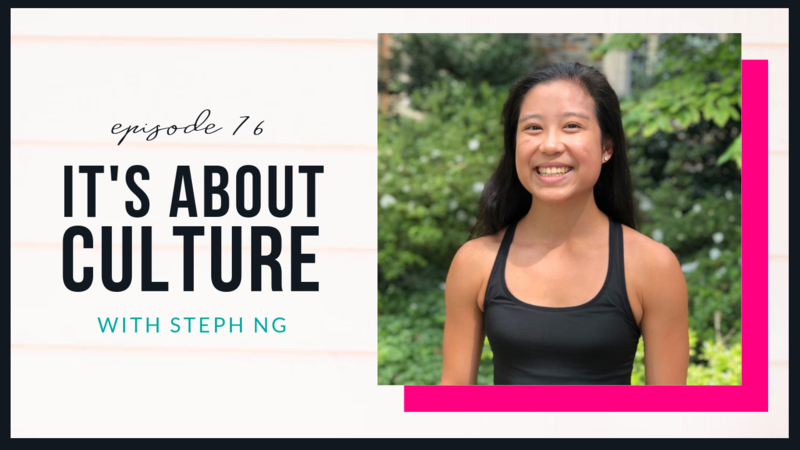 In today's episode, I talk with the amazing Steph Ng who's recently taken over the anti-diet space to share an interesting Chinese cultural stance and how different (and similar) our struggles are. Aside from actually being “thin”, that feeling we are all craving is contentment. We want to get to a point where we just FEEL good about our bodies. We are told that the feeling will come once we lose the weight, but more and more women are coming forward and telling us that this isn’t exactly the case. 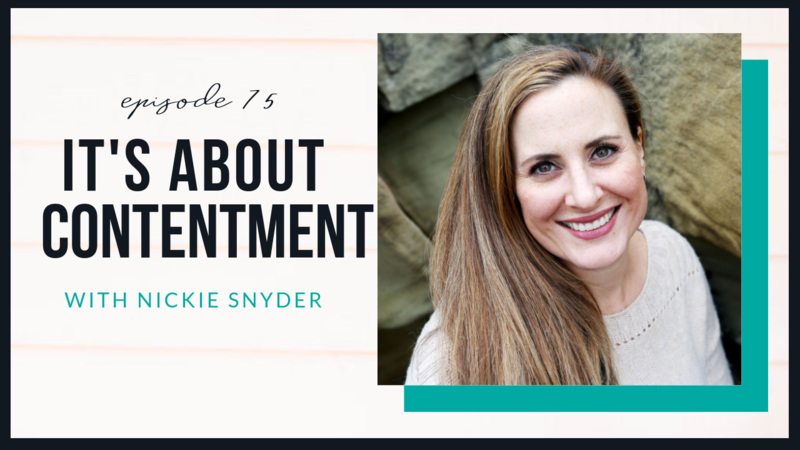 There are so many other things that we can invest in that will bring a sense of pride and there are so many more aspects of ourselves that will give us a full and meaningful life beyond what number pops up on a scale. Scott Ste. 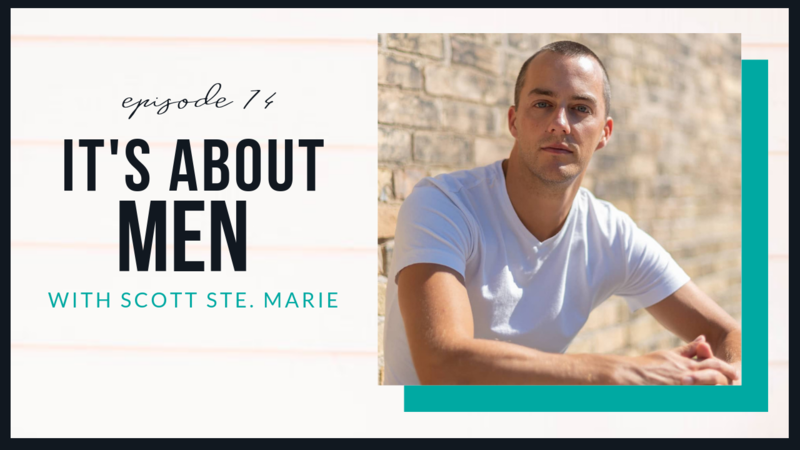 Marie of Depression to Expression joins Stefani for Part 2 of an honest dialogue about how men view women. Men have SO much power over how we women view food and our bodies. It's often a very powerful factor in our relationship with food and our bodies, both positively and negatively. What do guys want women to know regarding food and their bodies? How can a woman help a guy feel more confident in his body? Do guys think about women’s bodies more than their own bodies? What is the pressure like for guys around food and their bodies? What do guys think of women who go on diets? What’s the most annoying thing about women? / what do you wish women did differently around men? Can a woman’s appearance really please a man by itself? How important really is appearance to guys? 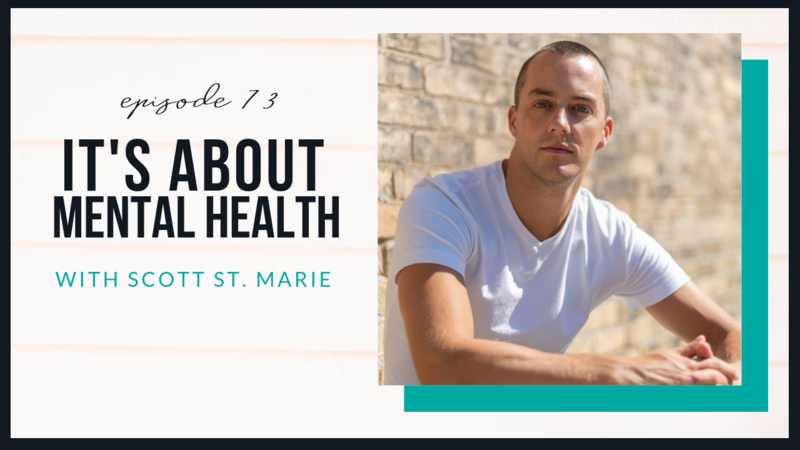 Scott St. Marie of Depression to Expression joins Stefani for an honest dialogue on mental health in this episode of It's Not About the Food. Scott opens up about his own journey into and out of depression, his childhood, and what he does currently to improve his mental health. 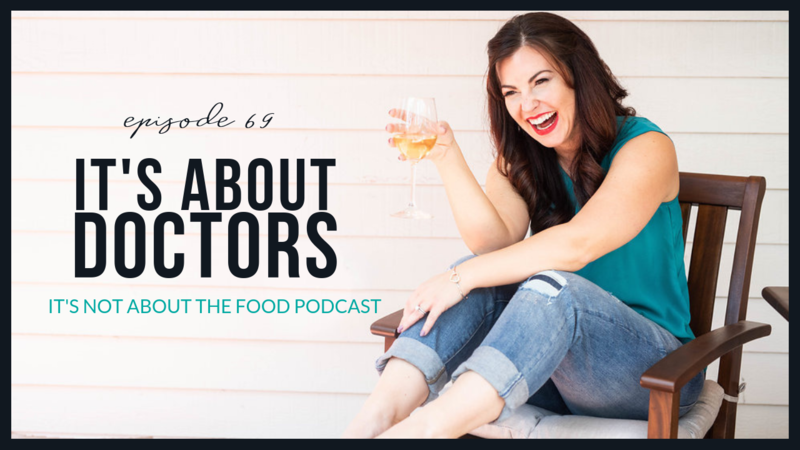 Scott and Stefani discuss diets for mental health and other taboo topics. Do psychiatric medications cause weight gain? Can depression and anxiety worsen emotional eating or cause dysregulated eating? What're your deepest, darkest concerns about making peace with food and your body? What is really holding you back from giving up dieting for good? Why is it SO hard to love your body! 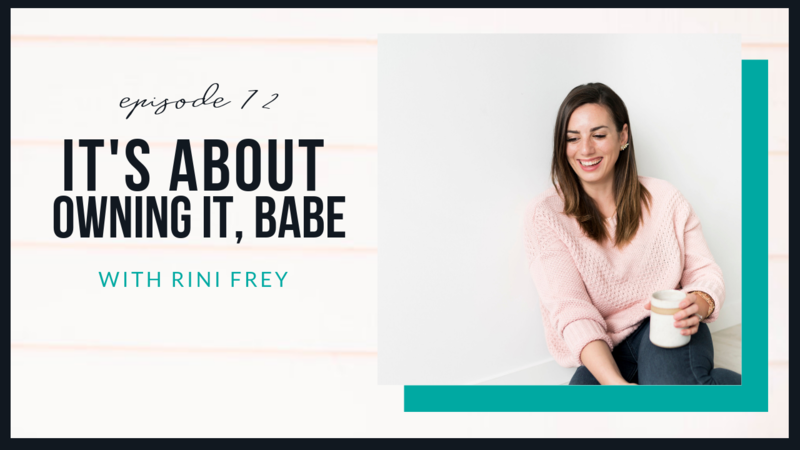 Well, in this episode, I GO DEEP with my friend, Rini Frey, of Own It Babe. Rini is an online educator, influencer and body image coach who helps empower women to live their lives free from food and body image woes. 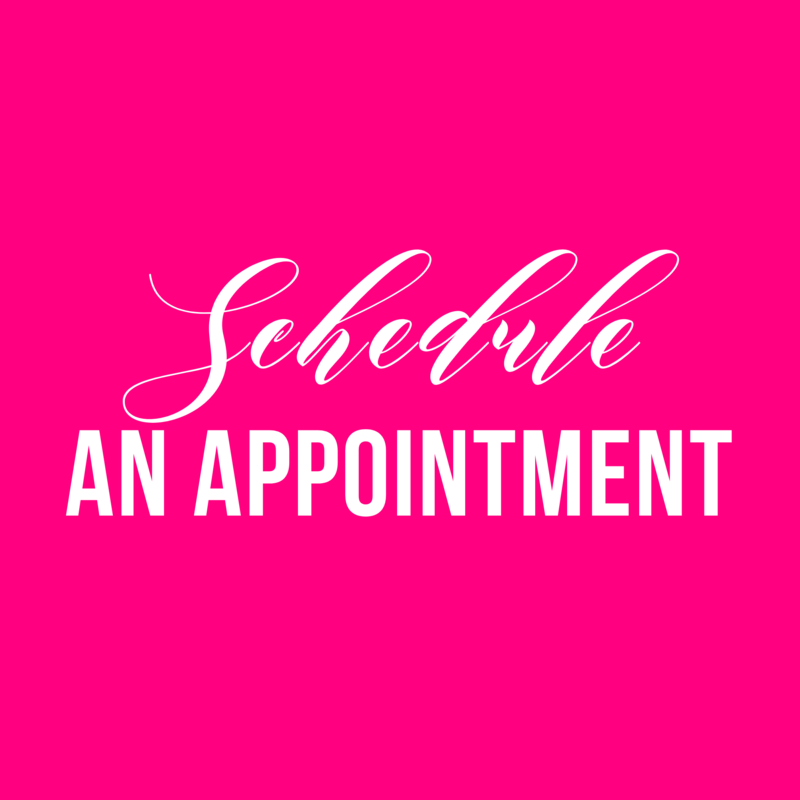 Free Mini-Class Sign Up Here! Learn the REAL reasons you're struggling with food and your body. 5 Steps to Make Peace with Food --> Sign Up Now! Are you wondering what Intuitive Eating looks like? Have you given up diets this year, but you still don't quite "get" what a "non-diet lifestyle" looks like? Do you live life in a larger body and think weight loss is the only answer? Do you have a hard time taking yourself seriously? 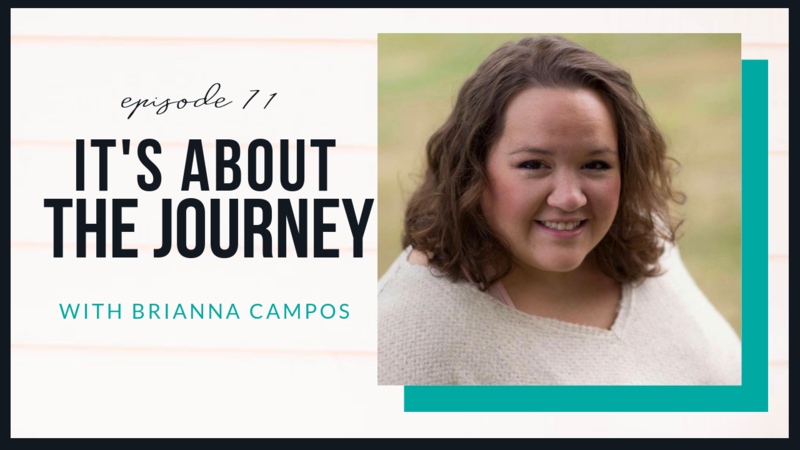 Well, this week, Brianna Campos (AKA BodyImageWithBri) shares her powerful story. 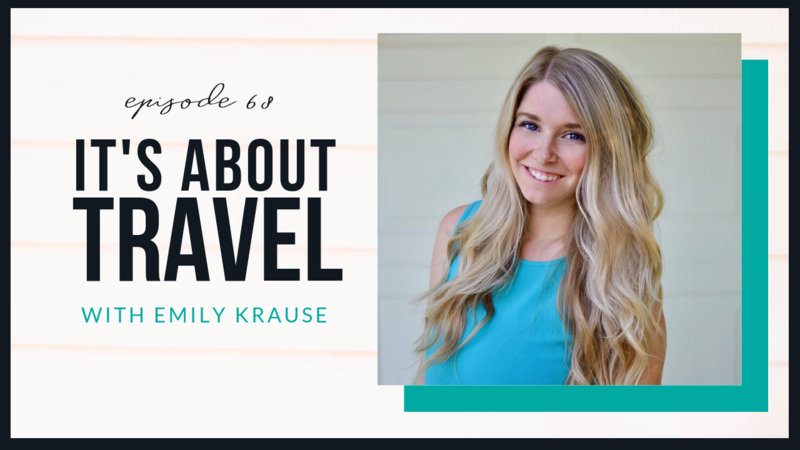 This week I'm joined by one of my favorite virtual mental health colleagues! 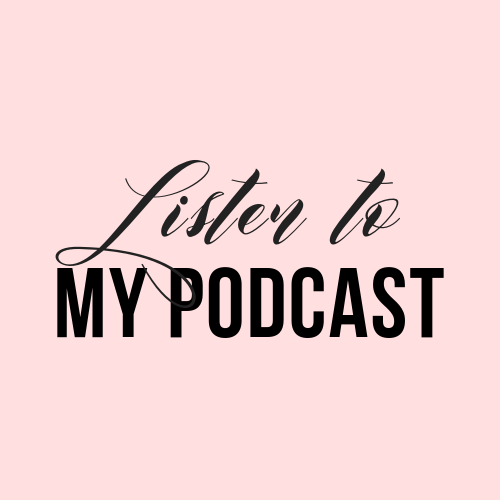 I'm talking to Brianna Campos, mental health counselor and body image coach.